I can remember Adelaide Oliver O’Neill and her husband Mervyn. In particular one evening at Trader Vic’s they happened to be seated at the next table, which would have been about a quarter inch away, and we were reminiscing about my late aunt Marjory Oliver Ormart and her husband Pierre. Their guest that night was the Marquise Helene de Pins of Beaulieu Vineyard. They were drinking BV Burgundy. I think it must have been about forty years ago. Sounds like your career is really taking off! I’d love to hear more about how clients find you and what kind of work they ask you to do. 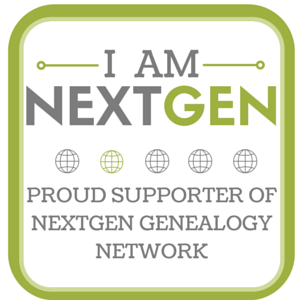 I am not interested in doing genealogy as a career (I am retired), but I am curious as to how it works for others.